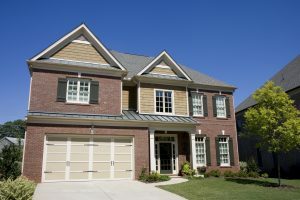 The garage door installation experts at 31-W Insulation are the most efficient and reliable team to serve homeowners in the Hickory area of North Carolina. We have been the area’s go-to home improvement installation company since 1972, and our decades of experience have only served to help us continue to get better at everything we do. Our installers are all our own highly trained employees, not subcontractors, which helps us ensure that each project is performed to the high standards of workmanship and customer service that we are known for. Our garage doors can also be outfitted with insulation to help you save energy on heating and cooling your garage, especially if you like using it as a workshop, playroom, office, or similar extension of your home. If you’re interested in more information about how our team can perform a garage door installation for your home in Hickory, NC, contact 31-W Insulation today.